Thank you for visiting our website to learn more about The Home Insulators and our services. 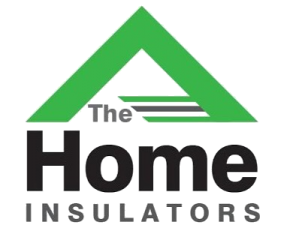 We are a professional provider of home insulation products and services in Pelham, and strive to be the best in the business. We are proud to serve Pelham, the oldest town in Westchester County, and a vibrant community for many New York City commuters. Pelham is home to many beautiful and historic buildings and residences in both the villages of Pelham and Pelham Manor. We have been helping homeowners like you reduce their heating and cooling bills for over ten years now. Many of the homes in Pelham were built before 1980 and could benefit from a free energy audit to address the issue of inadequate insulation in older homes. This may be why your energy bills are so high. Over 50% of your energy bill is probably going to either heating or air-conditioning due to gaps in your home’s insulation. 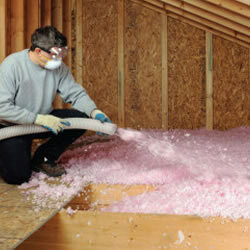 One way to reduce your monthly utility bill significantly is to upgrade your home insulation. Increasing your home’s energy efficiency is one of the easiest and most cost-effective ways to reduce your energy bills. Call us today at 914-202-0831 to schedule an appointment with one of our friendly home insulation energy auditors. We are available seven days per week to answer your home insulation questions, so contact us today! Home insulation products are measured by their R-values, which is an indication of the insulation material’s resistance to heat transfer and heat loss. Homes in the Northeast, like those in Pelham, can benefit significantly from the use of higher R-value products because of the humidity, long cold winters, and variable climate throughout the four seasons. The laws of thermodynamics explain the fact that heat naturally moves towards, and is lost, to the colder spaces in your unheated attic or basement, and eventually moves outdoors. During the summer, the opposite happens, with the hot air outside naturally moving indoors to your cool air-conditioned rooms. Upgrading your home’s insulation creates a better barrier against heat transfer, making your home more comfortable and conserving energy at the same time. 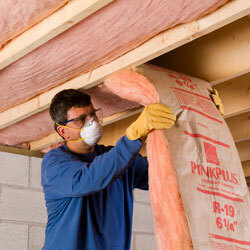 We offer numerous types of insulation products and can work with any budget. We understand that it can be confusing to understand all of these different options, so we will work with you to determine the best product for your home and your budget. Call us today for a free no-obligation consultation. One of our energy auditors will come to your home to conduct a blower test. 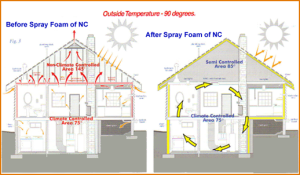 This simple procedure helps us determine which areas in your home could benefit from new insulation. Based on the results of the blower test, our auditor will likely recommend one of these types of insulation to increase your home’s energy efficiency. *Batts and rolls insulation, or blanket insulation. So named because it comes in a large roll that is then cut and fitted to fill the space between your attic studs. 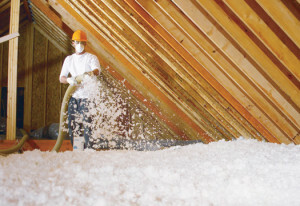 Batt insulation is typically made of fiberglass, cellulose, rock wool, or even recycled paper. 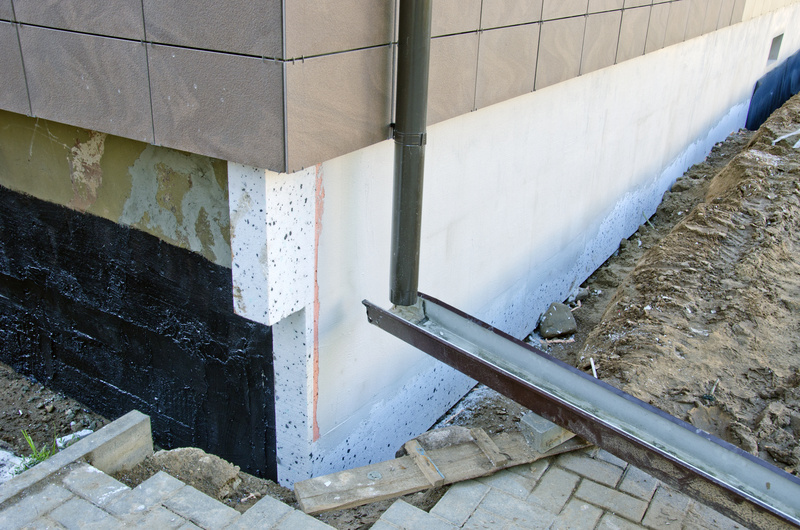 It comes in a variety of R-values, and can be a very cost-effective type of insulation. However, we recommend professional installation. Fiberglass can be difficult to work with, causing skin irritation, and other health issues if you are not properly prepared. 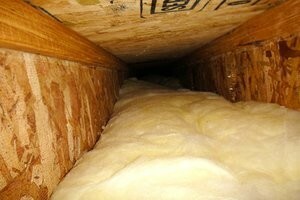 Also, if batt insulation is installed incorrectly, it can lose up to 50% of its effectiveness due to gaps in coverage. *Blown-in/Loose-fill insulation is a type of insulation made of tiny particles of insulation materials such as fiberglass, cellulose, rock wool or recycled material. Blown-in insulation is named for the technique of applying it, by blowing the material through a special hose. This product works very well in a variety of spaces in your home, including hard-to-reach areas, unfinished attics, small spaces, and new or existing wall cavities. Our professional technicians are fully trained in this process, and can install new insulation in your home in just one day. *Rigid board insulation, is made out of fiberglass or rock wool, and comes in large, sturdy sheets that are then hand cut to fit the various spaces in your home. Rigid board insulation is an excellent choice for new construction projects including new roofs or unfinished walls, and call also be molded around piping or air ducts. If you are thinking about a home addition or remodel, contact us today for a free quote on rigid board insulation. 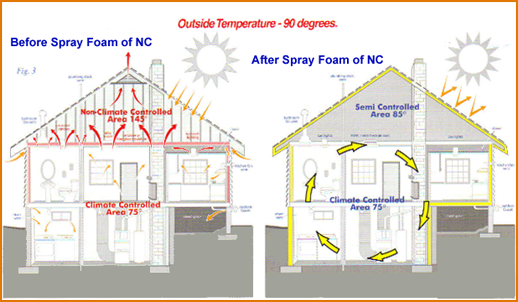 *Spray foam insulation is probably the best type of insulation available for both older and new homes. We are proud to offer the residents of Pelham this superior product that offers an unsurpassed heat and thermal barrier. 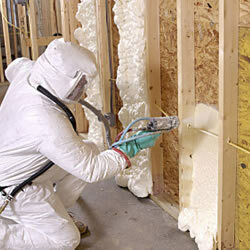 Spray foam products have the highest R-value available on the market today. It is made of two different types of chemical material that are combined, heated and then sprayed through a specialized hose. This completely bio-safe foam expands immediately to create an airtight seal with excellent insulation properties. Spray foam can be used between studs and joists throughout your home, and can even be used in existing walls. A small hole is drilled into your wall, and the spay foam is inserted to expand throughout the wall. The small hole is then patched, so there is no need for the dust and difficulties associated with knocking down walls. Call or email us today to discuss your home insulation needs. The Home Insulators can help make your home more comfortable, while reducing your monthly utility bills. There is never a charge for our professional consultation. Our staff has over 30 years of combined experience in installing all types of home insulation products, and we are fully bonded and insured. All work is guaranteed, and we would be happy to provide you with references from satisfied residents in Pelham and Westchester County.